If we can´t repair it, no-one can! 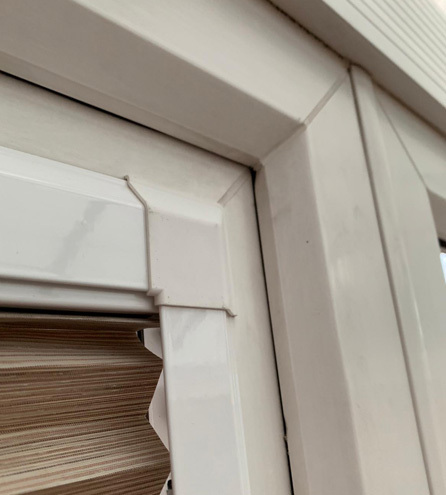 For any type of repairs to either uPVC, aluminium or wooden windows, call in the experts at WeFix Windows & Doors Ltd. Repairing a window can be more cost effective than buying new. 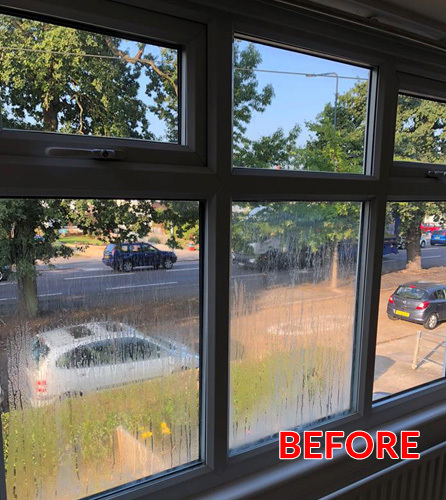 A simple repair may be all that is needed to restore your windows back to their former glory and make your room complete again. 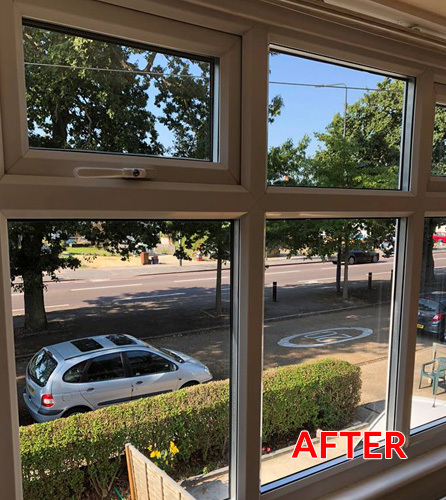 Whether your windows are modern, traditional, georgian style or your property is a listed building, repairs can be carried out on all sizes of double glazed sealed units as well as leaded windows and velux roof windows. All of our repair work will meet with your insurance requirements and every repair is fully guaranteed. You can find us on Checkatrade, Facebook and Yell and find out what our customers think of our repair work. We offer free surveys, there is no charge for a call out and our quotations come at competitive prices. 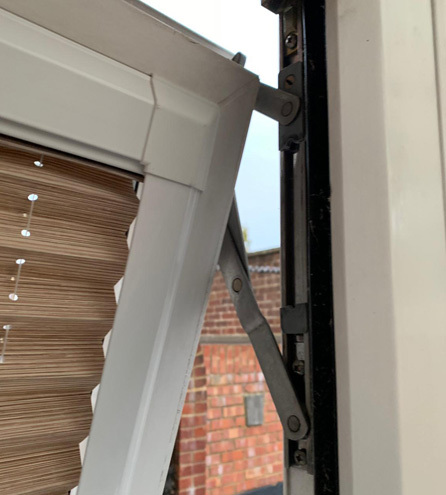 Call WeFix Windows & Doors Ltd for free helpful advice or to book an appointment for us to come and help you, call us today on Freephone 0800 669 6289, we are waiting for your call. 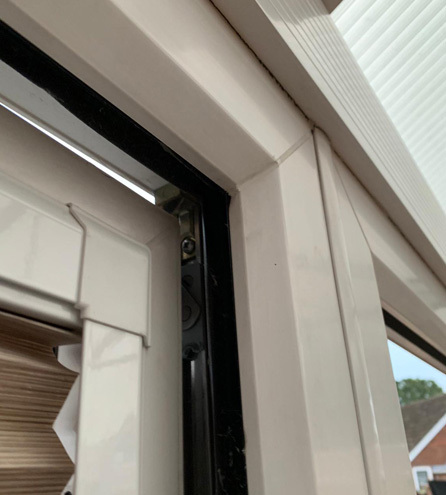 WHY CHOOSE WEFIX WINDOWS & DOORS LTD?